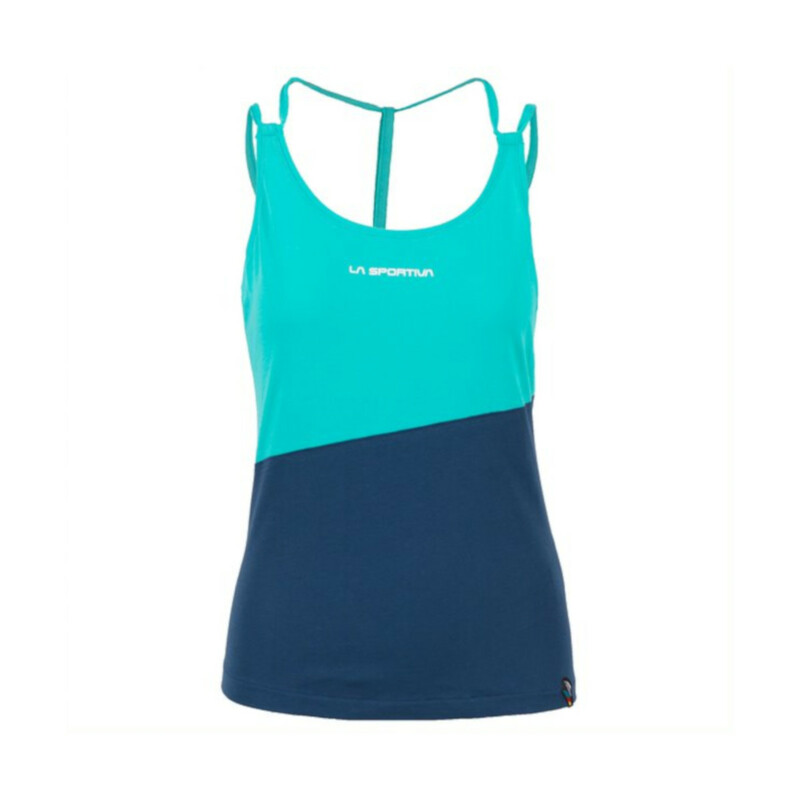 The Think Tank is a vest made from 100% Organic Cotton. 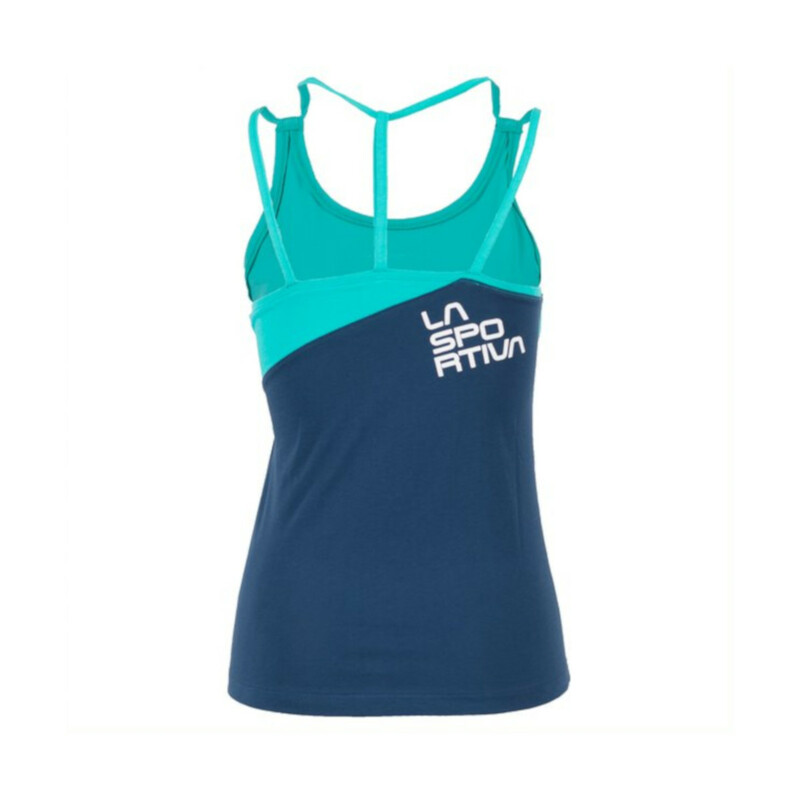 It has innovative strap detail and makes a great casual climbing top. Fits true to size, stays in place, not too tight not too loose. Great top for climbing.